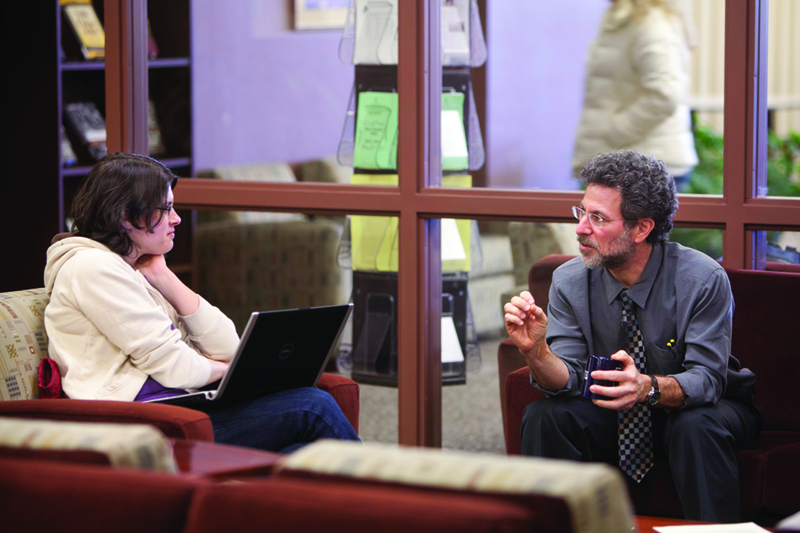 At Western New England University School of Law, critical lawyering skills lay the foundation for advocacy. Experiential learning provides a bridge to practice. 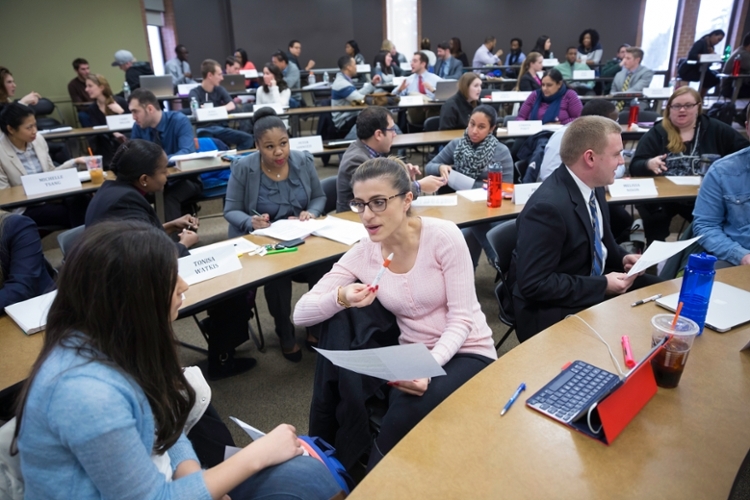 Our curriculum integrates traditional classroom instruction in legal doctrine, analysis, and problem-solving with experiential learning in a range of clinical settings. Committed to providing a high quality legal education at an affordable cost, the School of Law offers generous scholarship packages. Our diverse learning community models what we most honor in the law: reason, civility, justice, fairness, process, and respect for differences. 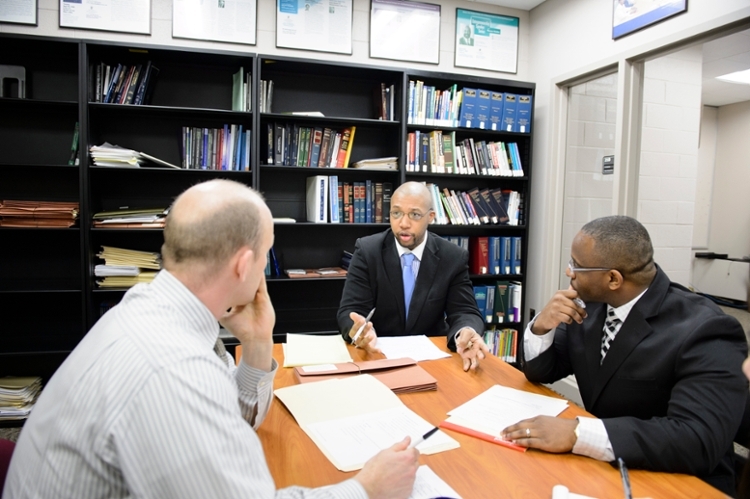 Our legal faculty is distinguished by its pedagogical skills, experience, scholarship, and profound commitment to both the enterprise of legal education and the value of the legal profession. 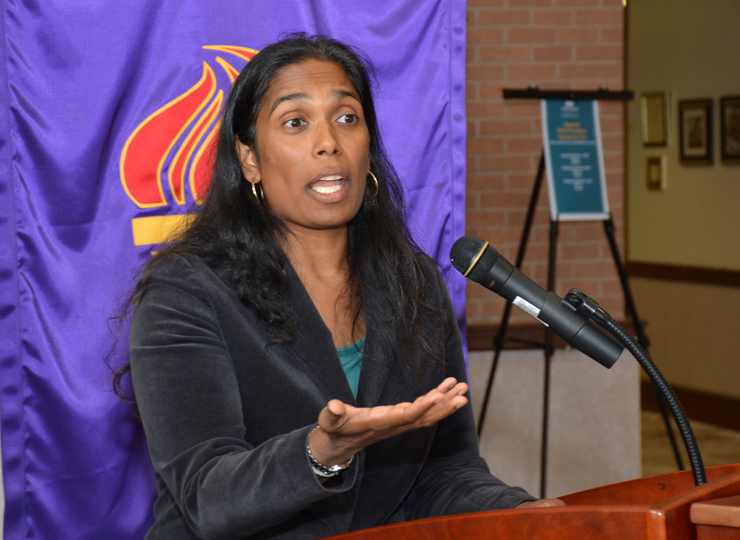 Our professors, alumni, and students impact the legal community on a regular basis. Read our In the News page to learn more about our community and events. 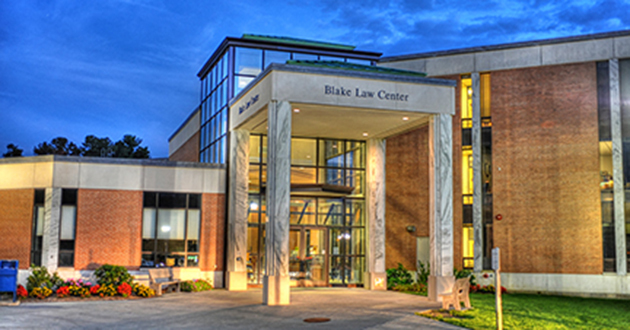 At the Blake Law Center, students enjoy the benefits of our multimedia classrooms, state-of-the-art library, and high-tech moot courtroom. 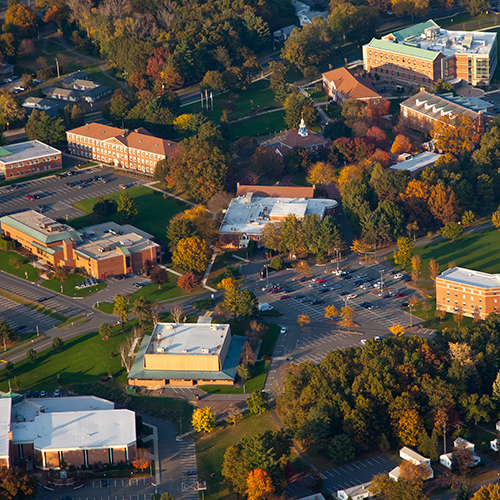 Our centrally located, beautiful 215-acre campus is an excellent starting point for job prospecting in New York City, Boston, Hartford, Albany, or Providence and beyond. 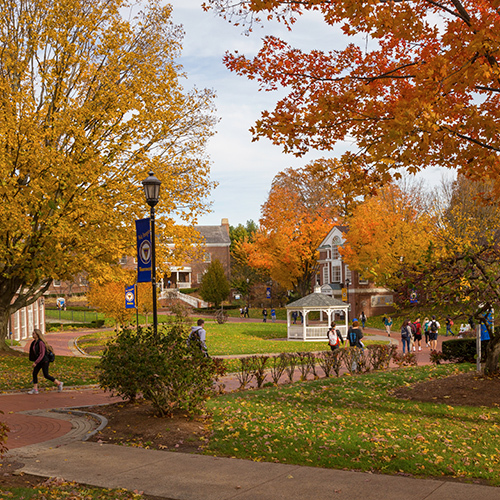 Western New England University School of Law is fully accredited by the American Bar Association and is a member of the Association of American Law Schools. Graduates are eligible to take the bar examination in any state. Stefan Sjoberg shares why he chose Western New England School of Law and his experience as a first year student.